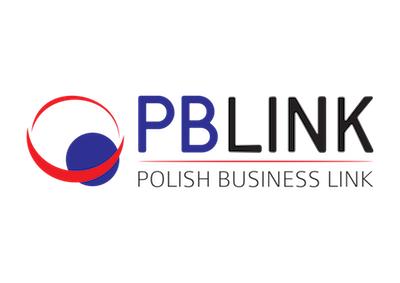 Polish Business Link is a membership organisation and B2B portal. Our patron is British Polish Chamber of Commerce (BPCC). Our aim is to facilitate business to business connections, helping your company raise its profile, increase its valuable contacts and develop new contracts in the UK. We host over 10 tailored networking events & business mixers in and outside the UK to help Polish & other diverse business communities to grow on domestic and global markets. Our business focused network and events attract business owners, directors and SMEs from a rich mix of business sectors.